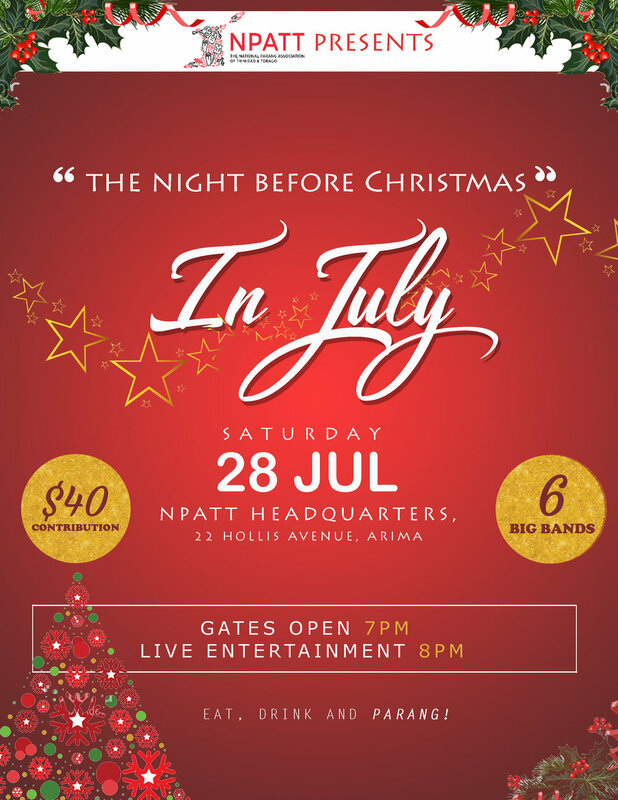 The stage is set and six of T&T’s popular Parang bands are ready to entertain you at NPATT’s rejuvenated ‘Entertainment Spot’ at the headquarters on, #22 Hollis Avenue, Arima. (Opposite the Velodrome). Six hours of pure Traditional Parang music in its true form, for a small contribution of just $40. Come for your midyear dosage of Parang music with Christmas food and drinks on sale. Be there or you Will regret it! ¡Viva La Parranda! ¡Viva La Parranda! ¡Viva La Parranda!